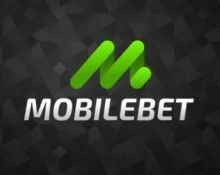 MobileBet – September Daily Offers | Week 1! Good news! 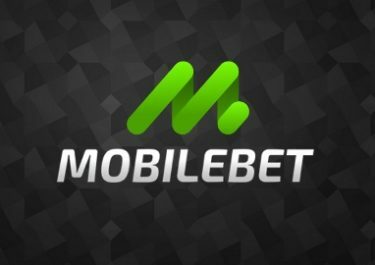 MobileBet has extended it “Daily Offers” into September 2018. 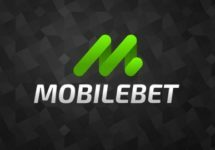 The mobile preferred casino and sportsbook, will keep rewarding their active players with a casino boost, every day of the week. And unlike others they allow the bonuses to be used on Casino games or in their Sportsbook section, which is rarely the case at other casinos. Plus most rewards are wager free. 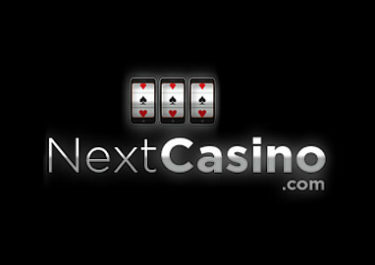 Exclusive for all depositing players from Austria, Finland, Germany, Malta, Norway and Sweden. Want a daily casino fix with Free Spins, bonuses and thrilling tournaments? Then log-in to your MobileBet account every day to discover a new deal that will be valid for one day only. And the best part is that most of the extra rewards have no wagering requirements. 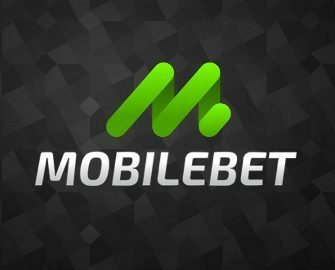 Bonuses are subject to the MobileBet bonus terms and conditions. Wager €15 on Starburst to instantly receive get 15 Free Spins on Reel Rush. Winnings from the Free Spins are cash, no wagering requirements. Terms and conditions apply. Deposit €20, then wager €20 on Fruit Warp to instantly receive get 20 Free Spins on Swipe & Roll™. Winnings from the Free Spins are cash, no wagering requirements. Terms and conditions apply. Win minimum €10 in one spin on Warlords: Crystals of Power™ to instantly receive 10 Free Spins on Fruit vs. Candy. Winnings from the Free Spins are cash, no wagering requirements. Terms and conditions apply. Deposit €10, then wager €10 on Copy Cats™ to instantly receive get 10 Free Spins on Exotic Cats. Winnings from the Free Spins are cash, no wagering requirements. Terms and conditions apply. Win minimum €15 in one spin on Big Bots Crew from Quickspin to instantly receive 20 Free Spins on Rainbrew from JustForTheWin. Winnings from the Free Spins are cash, no wagering requirements. Terms and conditions apply.